3 editions of Dowsing found in the catalog. Add another edition? Are you sure you want to remove Dowsing from your list? 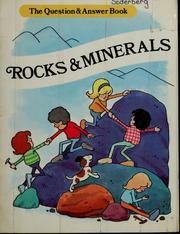 Published 2011 by The Cornovia Press in Sheffield, United Kingdom . 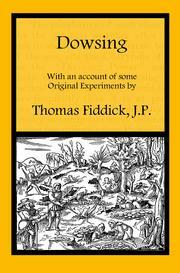 This rare and obscure pamphlet, published by Thomas Fiddick in 1913, details the various experiments which he undertook whilst dowsing for mineral lodes in his native Cornwall, as well as giving a potted history of mineralogical dowsing in the area. 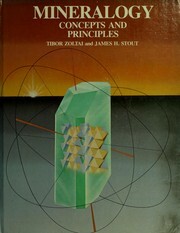 It also gives details of his "Dowsing Cone" and instructions for its use. This book is an invaluable resource for those who study or practise the art of rhabdomancy, or for those who wish to learn more concerning the history of mining in Cornwall. 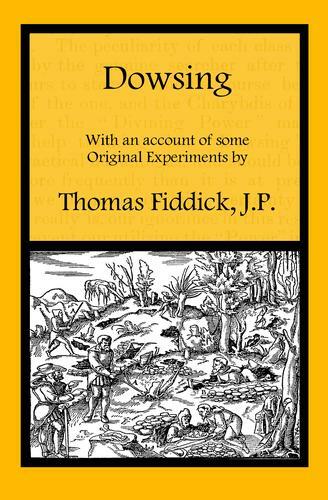 This re-print of a rare and obscure pamphlet, originally published by Thomas Fiddick in 1913, details the various experiments which he undertook whilst dowsing for mineral lodes in his native Cornwall, as well as giving a potted history of mineralogical dowsing in the area. It also gives details of his "Dowsing Cone" and instructions for its use. 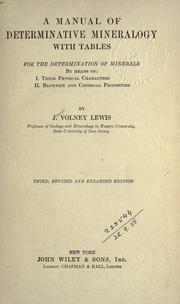 This book is an invaluable resource for those who study or practise the art of rhabdomancy, or for those who wish to learn more concerning the history of mining in Cornwall. November 26, 2011 Edited by 86.184.121.186 Edited without comment. 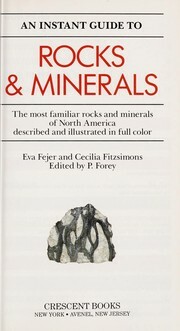 November 26, 2011 Created by 86.184.121.186 Added new book.